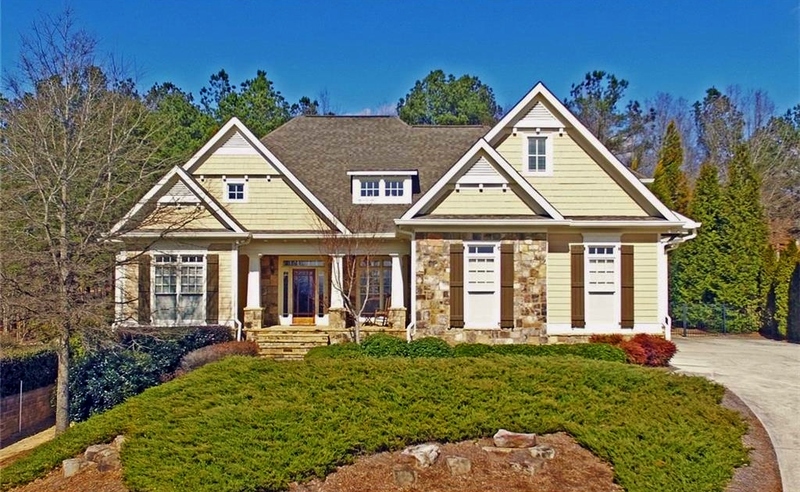 Executive Estate nestled on the Prestigious Woodlands Golf Course at Chateau Elan. 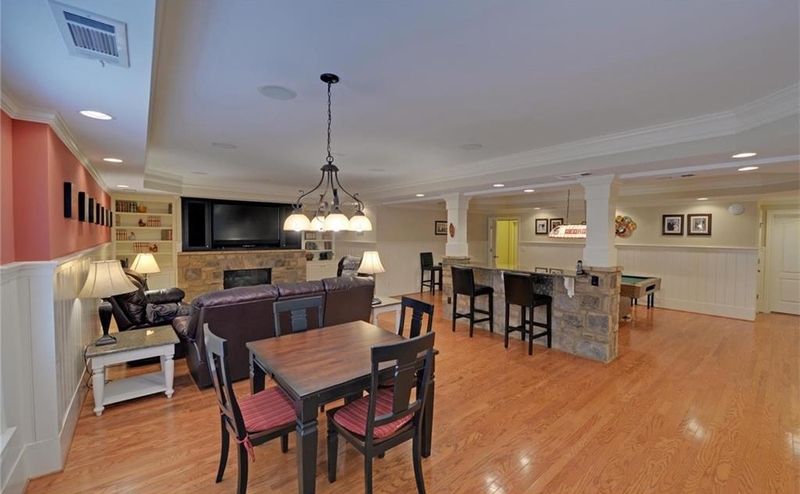 Fabulous Open Floor Plan offering Elegant Master Retreat & Spacious Guest Ste on Main! 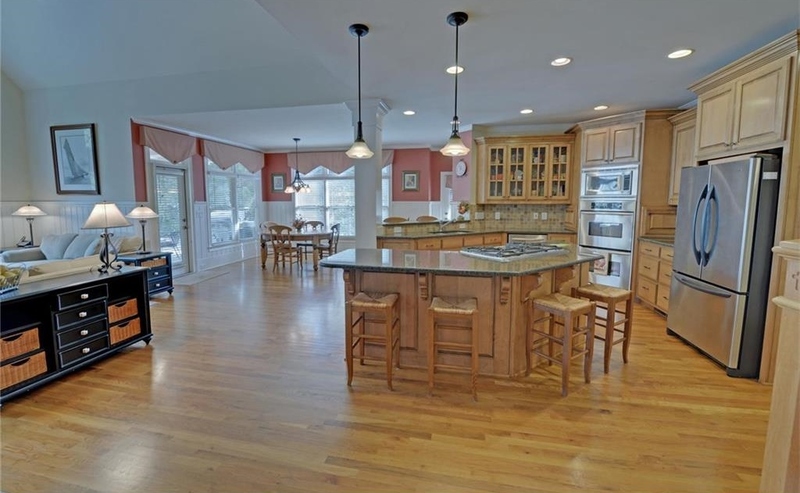 Chef's Kitchen open to Keeping Room & Breakfast Rm w/Golf Course & Poolside Views! Formal LR/DR. 2 private guest suites & potential 3rd Bdrm/Bonus Rm. 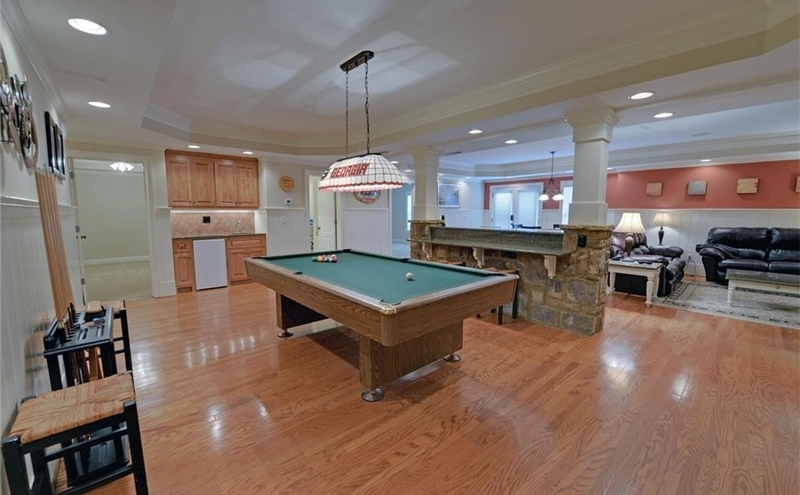 Full Finished Lower Level w/Stone Fireplace/Media/Billiard/Game Rm/Private Bdrm Ste. Walkout Poolside w/vistas of Landscaped Gardens & Golf course views! Enjoy the Warmth of this Home's Interior Elegance & ambiance of the poolside and Golf view settings!